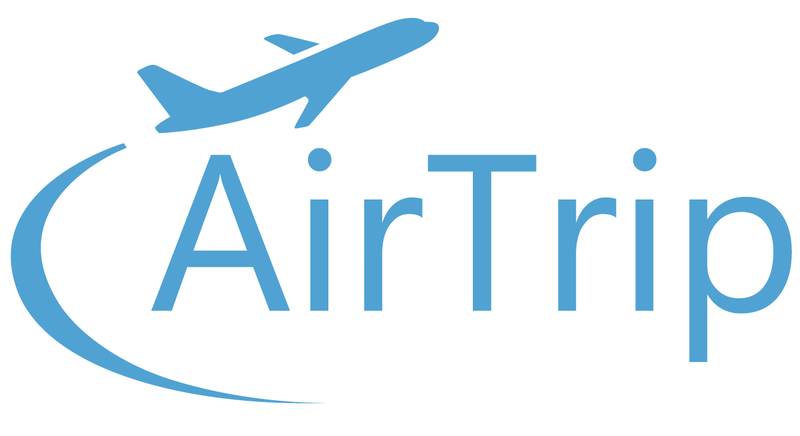 From "DeNA Travel Australia PTY LTD"
To "Airtrip (AU) Corp. PTY LTD"
Other than the company name, your booking, current contract with us and our website URL remain unchanged. If you have already downloaded and printed your e-ticket/itinerary receipt, you can use it with the previous company name on. We will support your trip as usual. Please feel free to contact us if you need our assistance. You are able to check your booking at the MY BOOKING page anytime.